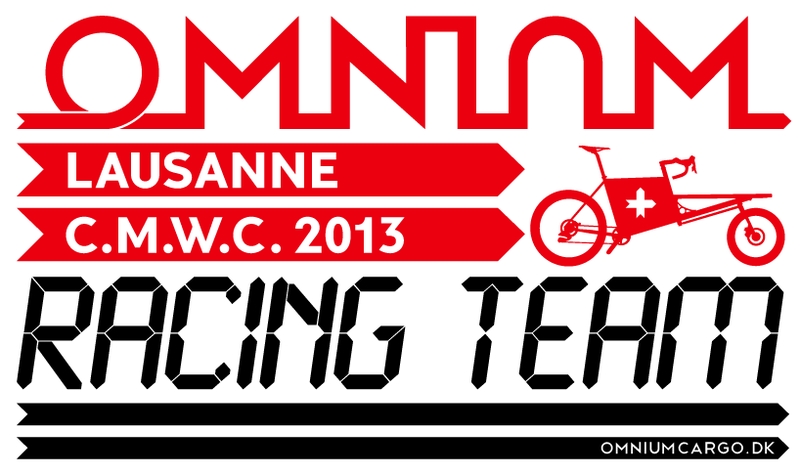 We are proud to announce that Omnium Cargo will be fielding a full team of strong riders at the Cargo Messenger World Championships in Lausanne, Switzerland from 30th July to 4th August. Our team will include Jimmi ‘Jumbo’ Bargisen, Angus ‘Beaver’ Edmond and Tanja Kjær. All have previously ridden successfully in the Worlds on multiple occasions. The bring with them Toto Crubezy, and others too numerous to mention plus some extra-light tricked-out Omniums for race day. Previous post: 664km in 24 hours on an Omnium Cargo!